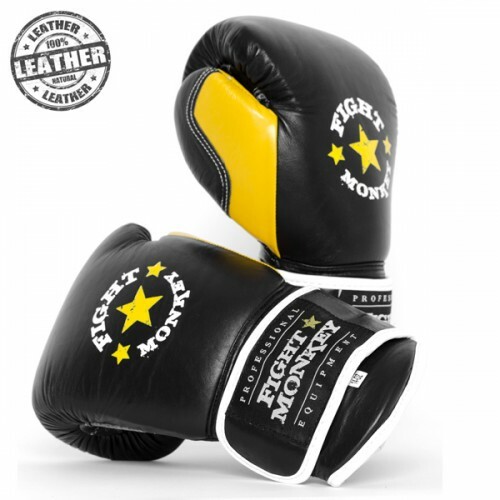 We offer a broad range of boxing gloves and martial arts gloves that are designed to not only protect your hands during a fierce bout, but that also look great at the same time. 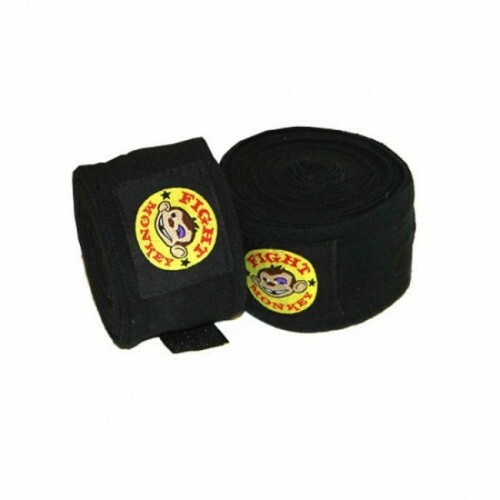 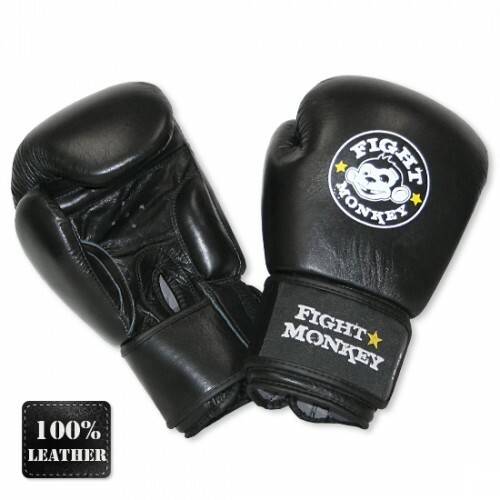 Hand protection during boxing and MMA matches are essential to minimize injuries to both you and your opponent. 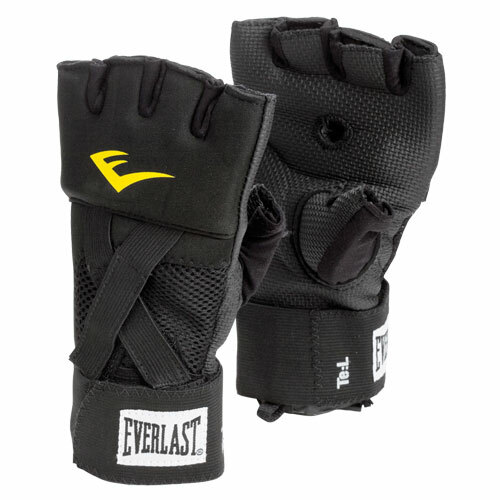 We carry boxing gloves for both training sessions and for official bouts. 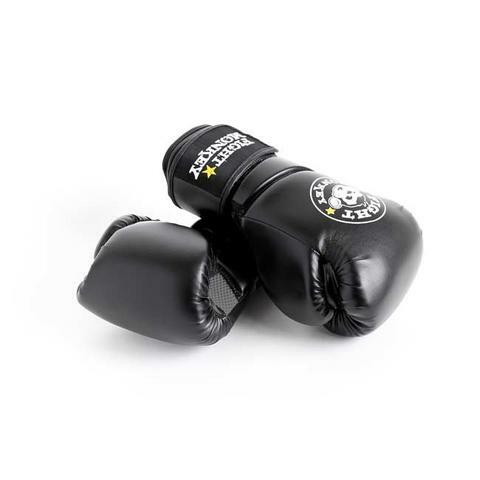 Consider pairing boxing gloves and MMA gloves with a heavy bag or speed bag. 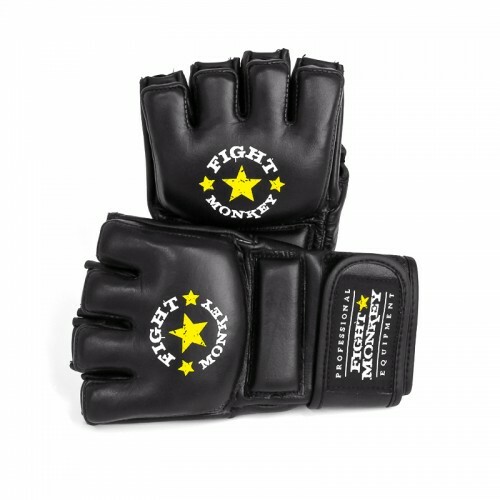 These gloves can also be used with target mitts and kick mitts. 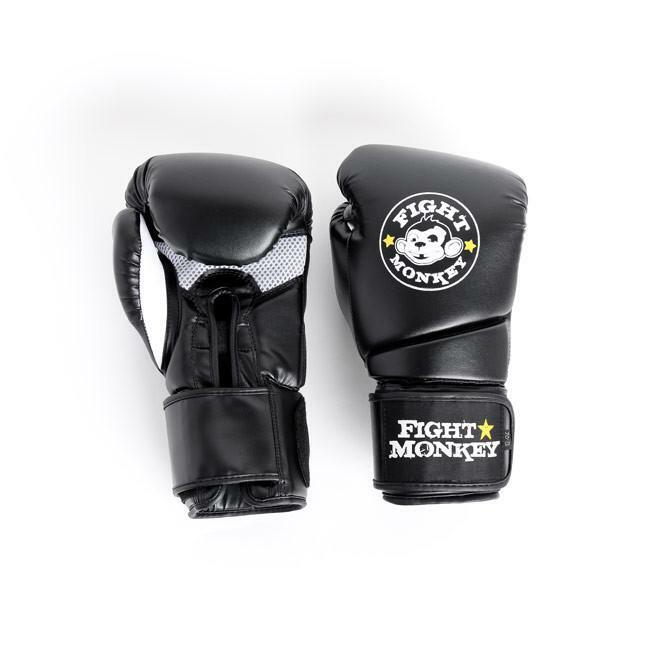 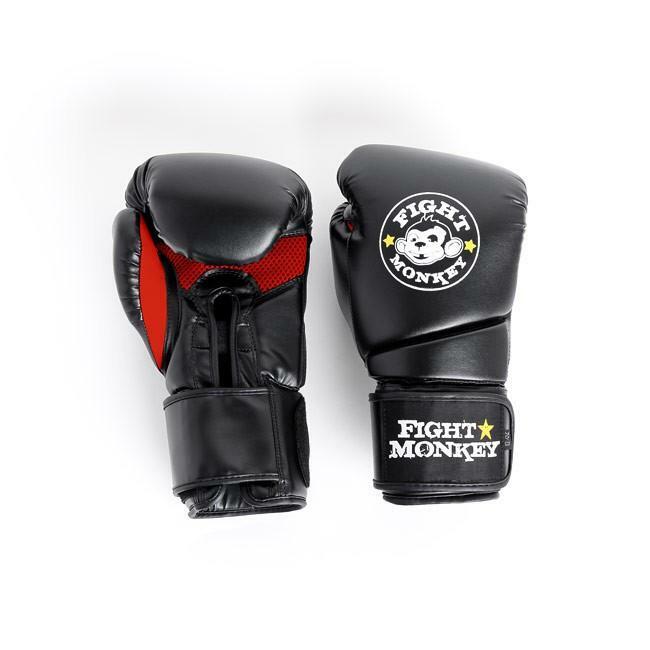 Shop our selection of bag gloves, boxing gloves, and MMA gloves. 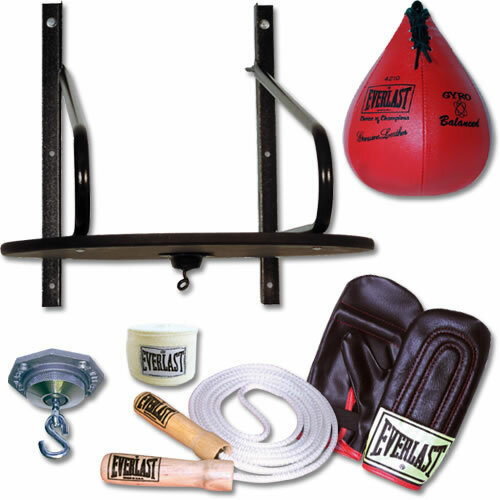 At AmericanFitness.net, we are sure to have what you are looking for.